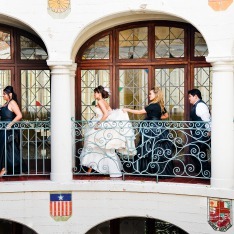 The Mission Inn Hotel & Spa offers one-of-a-kind settings for your ceremony, including the St.Francis of Assisi chapel and serene Oriental Courtyard. Our professional staff of on-site Catering Managers will help assist with your planning to ensure an unforgettable wedding day. You have contacted The Mission Inn-Riverside!